What will you look for when you hire professional services for gutter cleaning in Sunbury? It will be a company which has years of experience in this field with trained and skilled workers who use specialised equipment to clean blocked roof gutters and downspouts of even the most difficult and stubborn debris and dirt. Gutters cleaned of waste materials enable rain water to flow unobstructed into downspouts without seeping onto walls and ceilings or woodwork and damaging them. It is always preferable to call in experts to do the job rather than attempting to do it on your own. Just the first step of climbing on to the roof can be hazardous. Further, gutters can be damaged when ladders are placed against them. Even if you cross the first hurdle, cleaning hard caked waste from the sides of roof gutters is no easy task. Dry leaves can be brushed or blown away but wet sludge is difficult to remove. However, gutter cleaning in Sunbury by experts is done using powerful vacuum cleaners that suction out the dirt and transfers it to containers in their trucks. It is all a very clean operation. 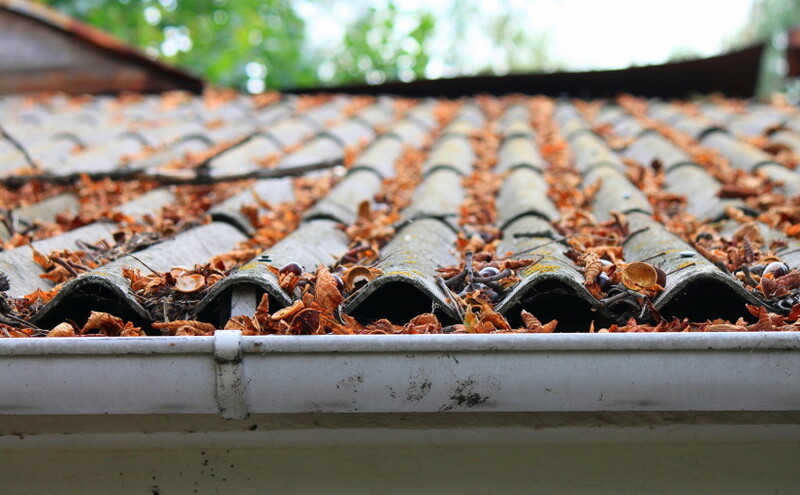 If you want to have your roof gutters cleaned thoroughly, contact us. We have over 27 years of experience in roof gutter and downspout cleaning of residential and commercial units, hospitals, hotels and industrial plants. Roof Gutter Cleaning Melbourne has a team of trained, licensed and dedicated employees and our quality of work strictly adheres to health and safety standards. We are also ISO accredited in quality management as well as OH&S management and environmental management systems. This reflects on the high standards we maintain and is also a proof of customer satisfaction.Get in touch with us for gutter cleaning in Sunbury. We assure top quality consistent performance every time.